Home Off Beat	Playing wolverine, touting rather! Wolf tattoos, like other tattoos, are done for a reason. A wolf symbolizes cunningness and strength but at the same time, itâs a beautiful creature with majestic eyes. 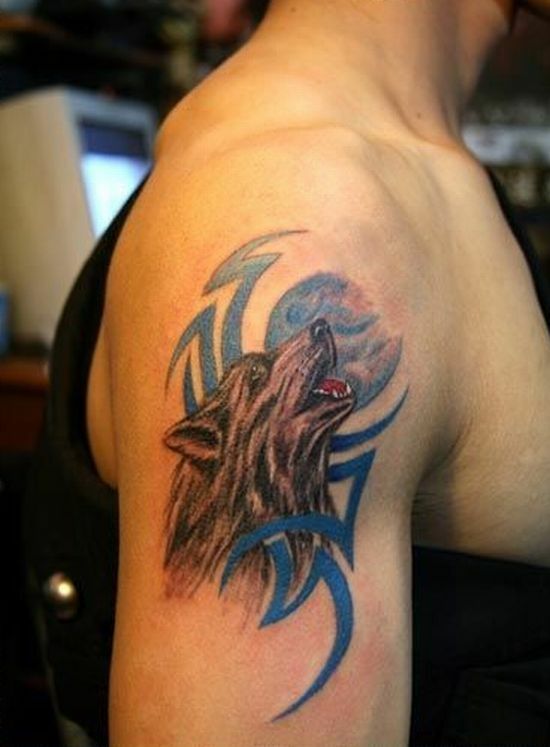 Although, most wolf tattoos show the more peaceful side of this animal, but the wolf head tattoo above seems to be revealing the aggressive side.